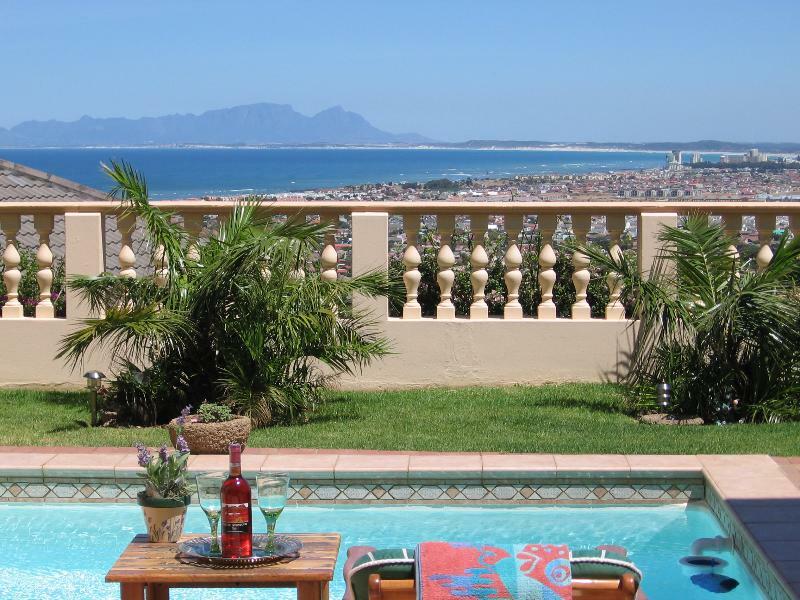 High Cliff House Merlot Suite – a wonderful apartment in Gordon’s Bay! Thank you Frank and Anita for your very kind review. It was a pleasure having you both stay at Highcliffe House Merlot Suite, and we look forward to welcoming you back in the not too distant future. Our best wishes for the New Year. Very many thanks Tony for your very kind review - it was a pleasure having you stay at Highcliffe House again, and we very much look forward to your next visit. Thank you so much for your kind review. It was a pleasure having you stay at Highcliffe House and we look forward to welcoming you back. Welcome to the Cape Winelands! Thank you so much for your really comprehensive review. Your kind comments and detailed description of your stay at Highcliffe House Merlot Suite are greatly appreciated. It was a pleasure having you stay and we look forward to your next visit to Highcliffe House. 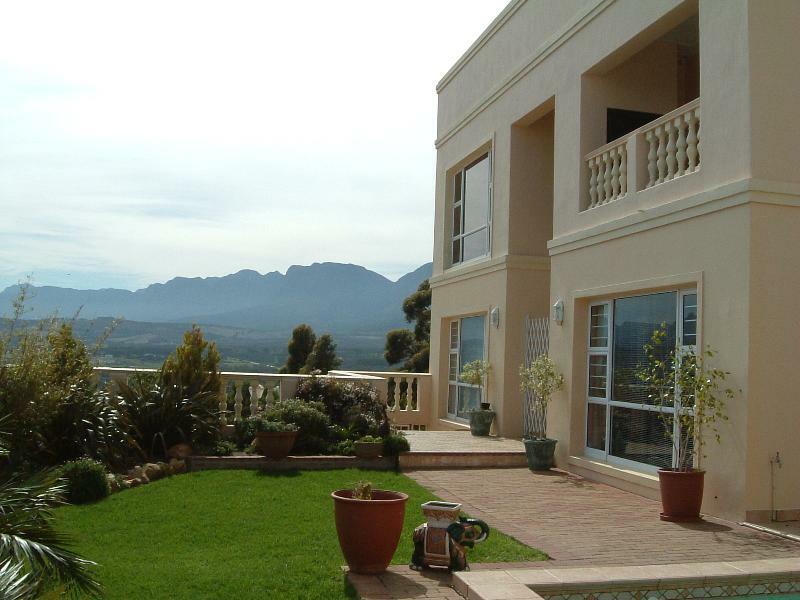 Wonderful upscale apartment overlooking Gordon's Bay; perfect for lovely day trips to wineries, beach, or just relaxing. Many thanks for your very kind review, which we very much appreciate and look forward to your next longer visit. Highcliffe House luxurious Suites offer the ultimate in self-catering accommodation, with quality decor throughout and particular attention to detail. The 100 sq m. Merlot Suite, often booked by honeymoon couples, has a large bedroom with kingsize bed (which can also be made into twin beds), air conditioning/heating, and a full en-suite bathroom with corner bath and separate shower. The modern cherrywood kitchen is fully equipped, has modern appliances and a bar counter with 2 stools, as well as a dining area for 4. The comfortable lounge has a log fireplace, and opens onto a balcony with built-in gas barbecue - a lovely place to sit with a glass of delicious local wine enjoying the magnificent sunsets over the Bay. 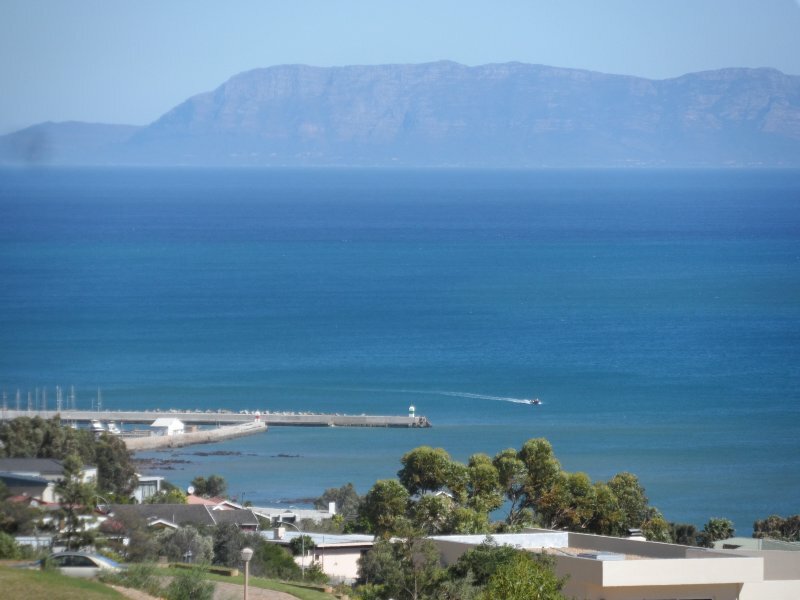 The apartment is located on the upper level to maximise the spectacular sea and mountain views, and has a private entrance with direct access (no stairs) from secure parking behind electronic gates, so guests can come & go as they please. All of our suites have ceiling fans and/or airconditioning, satellite TV, DVD/CD players, hi-fi systems, personal safes, hair dryers, radio alarm clocks,quality toiletries, percale cotton lines, extra blankets and many extra luxuries to ensure a comfortable and relaxing holiday The suites are fully serviced on weekdays, clean towels are provided daily (including beach towels) and bed linen is changed twice weekly. We also offer a deluxe laundry service. We provide tea, coffee, sugar, milk, sparkling water and condiments on arrival, and can provide breakfast baskets on request. 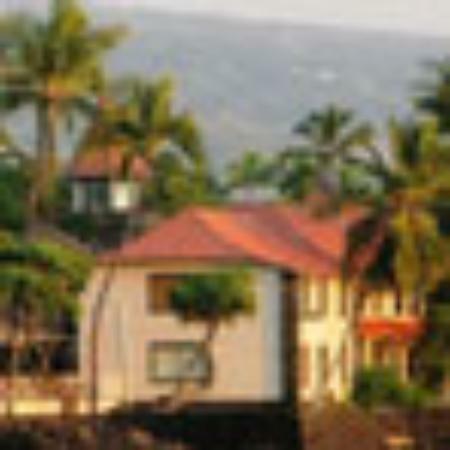 View this link http://rtvpix.com/RS-8767-M59BG4-01 for a virtual tour of Highcliffe House and it's apartments.